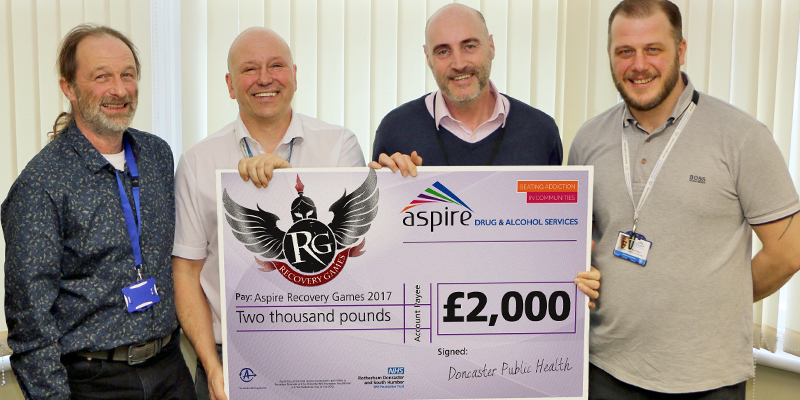 Doncaster Council’s Public Health team have made a generous donation of £2,000 to support Aspire Drug and Alcohol Service’s fundraising campaign for its fourth annual Recovery Games. The Doncaster Recovery Games were originally organised as a platform to change attitudes, challenge stigma and celebrate the value of recovery from drug and/or alcohol addiction, along with fun activities for families, children and friends. 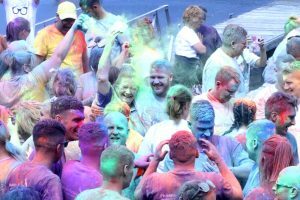 But year on year the event has grown into a wider community celebration, and in 2016 over 600 people visited Hatfield Marina to take part in the event, which rounded off with a ‘colour run’ style powder paint celebration. The games feature a Gladiator-style inflatable assault course, along with water and climbing challenges, where groups of approximately 10 take part in trials throughout the day, with a final obstacle race to decide the winning team. 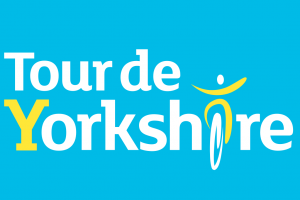 The news just gets better, we’ve just received notification from Josie Soutar, CEO of Sheffield Alcohol Support Service that they’d like to donate £500 to the Games! 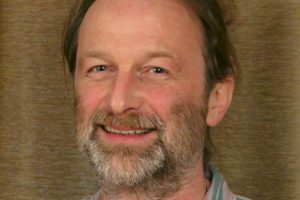 Aspire Service Manager Stuart Green said: “We’d like to say a massive thank you to Sheffield Alcohol Support Service and our commissioners Doncaster Public Health and for supporting us in this way. 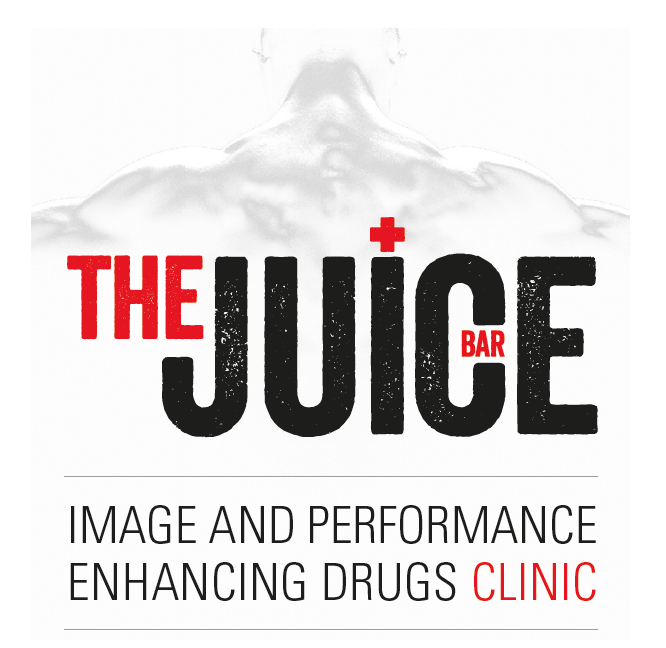 “Staging this event comes at a cost, so we’ve been appealing for donations and support – no matter how small – to enable us to deliver our fourth event. He added: “Feeling a part of the community in which they live is an important part of someone’s ability to sustain recovery and to thrive. “Over the past four years our games have developed from a key date in the recovery calendar to become a fantastic opportunity for people from across the wider community to come together and join in, and we’re extremely proud of the success they have become.